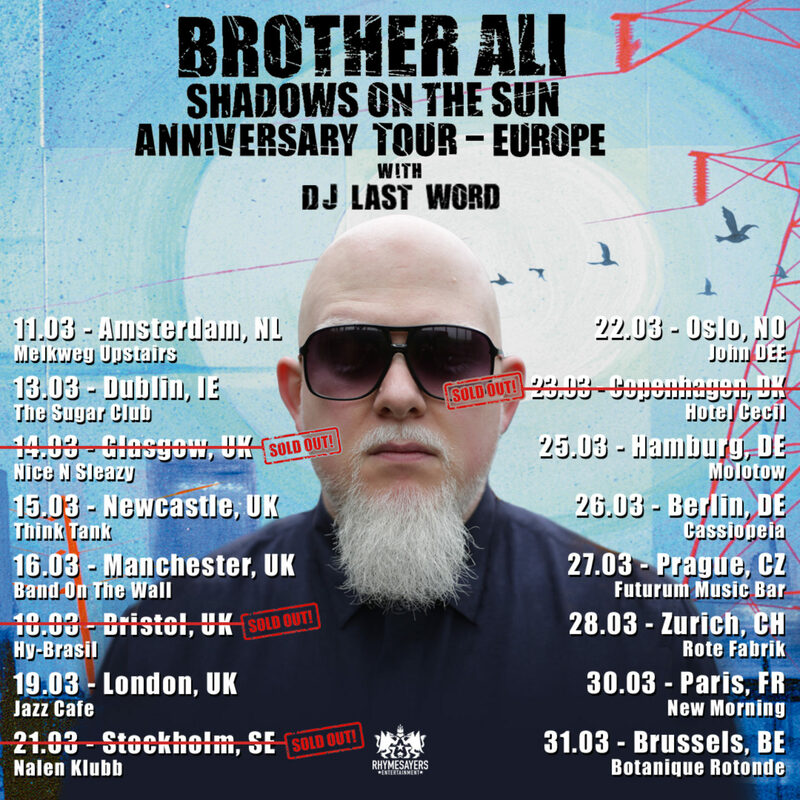 After a successful U.S. run, Brother Ali has decided to bring his “Shadows on the Sun Anniversary Tour” to Europe, where he'll continue play the entire classic album LIVE with support from DJ Last Word. 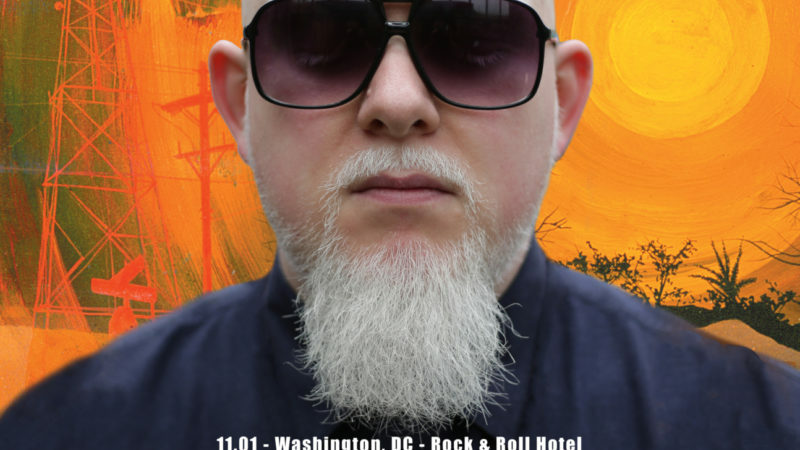 The tour kicks off March 11th in Amsterdam, NL, making additional stops in Dublin, London, Berlin, Paris and more. General public on-sale begins this Friday, Jan 25 at 10am local time.